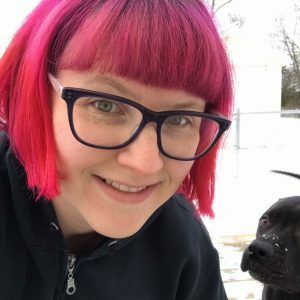 Megan Dean comes to us on recommendation from APP sitter Robin! Megan attends the Art program at IUSB, but also has a love for animals that led her to us! Megan has two adorable pit bulls and loves getting to know our wide variety of clients! We are excited to have Megan here with us at APP!